We invite you to join the next PyCon Israel which will take place in Tel Aviv from June 12th - 14th. During the event, there will be several speakers, including Andrii Soldatenko, a Toptal Senior Python Backend Developer. 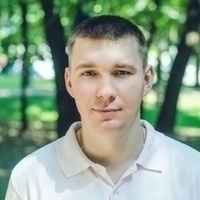 Andrii will give a talk on June 12th from 1:30 PM entitled “Building Serverless applications with Python”. The event will take place at the The Wohl Center. For more information on the event, please visit the event website.